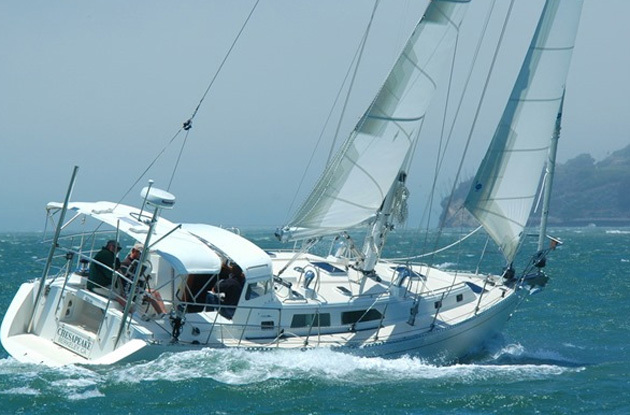 LBSS is Proud to offer this ELLIOT 46 racer/ cruiser “PH PLUS” For Sale as Central Agents. To enable him to move on with other plans, the owner has reduced the asking price and is a very motivated Seller. He will consider all reasonable offers. 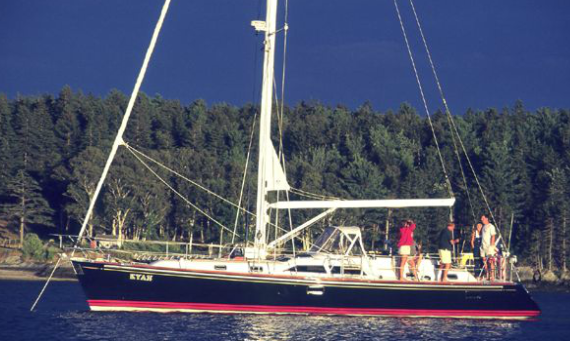 “PH PLUS” was designed by the renowned Greg Elliot and Built by the highly respected builder HUTCHESON in New Zealand using Airex Foam with Carbon Reinforcement. 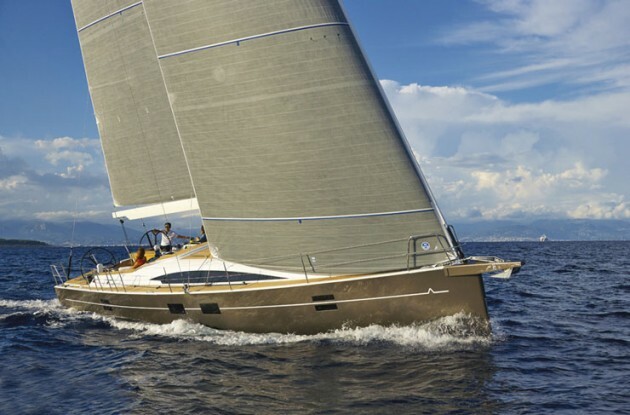 She was launched in 2007 and features a carbon bulkhead, keel box and rudder. 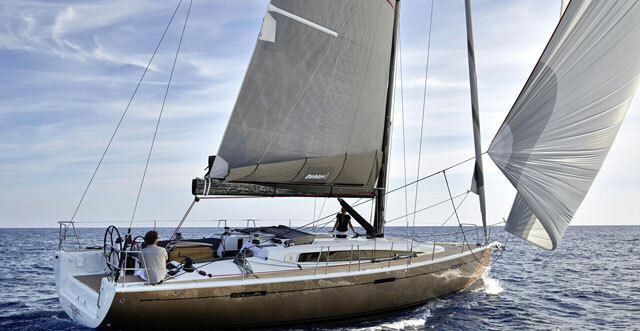 “PH PLUS” has a complete set each of cruising and racing sails including cruising main barely used, 1 x Carbon Tape main (2017), 1 x Cruising jib (2016), 1 x Carbon Tape jib (2017), 1 x Solent 27m2, 2 x Gennakers 182m2, 1 x light, 1 x medium, 1 x Code 0 with furler 95m2, 1 x Code 5 with furler 115m2. “PH PLUS” is powered by a Yanmar 3JH3E - 40hp diesel with only 2500hrs and swings a 3 blade folding prop fully serviced 2017. Last haul out and antifoul was carried out in January 2018. She has saloon seating for 8 and dinette for 5. 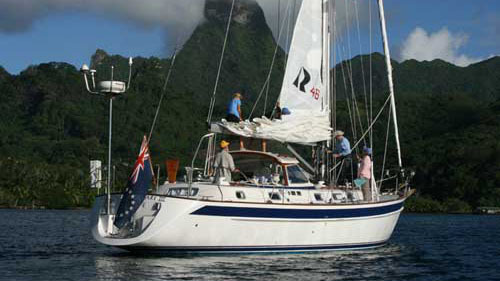 Sleeping accommodation comprises 3 separate cabins with berths for 8. Twin S/S sinks, Coolmatic 200 liters refrigeration, 1 x toilet and 1 x shower are also included. 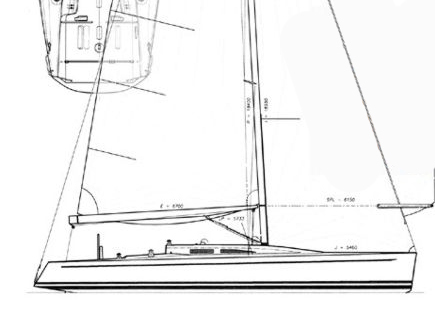 “PH PLUS” was designed and built as a high performance racer / cruiser capable of fast ocean passages between races and is priced to sell quickly at only US $199,000 so call now to arrange an early inspection before you miss out on this high performance ocean cruising yacht.